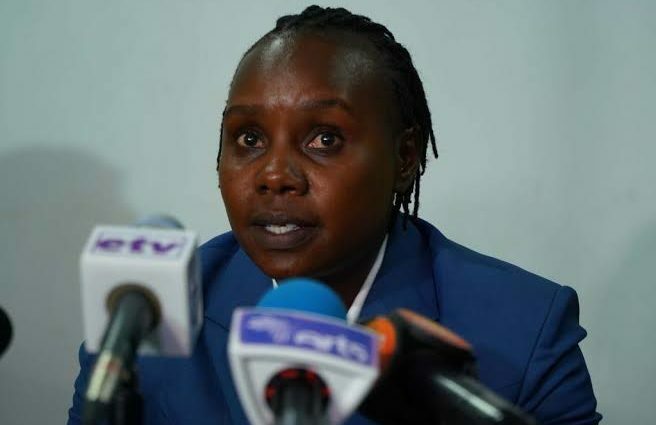 Crested Cranes head coach Faridah Bulega is optimistic her girls will over come the Ethiopian Lucys and progress to the next round when the two sides meet again in the 2nd leg of the CAF Africa Qualifiers Women’s Tournament Olympic Games Tokyo 2020 tomorrow (Saturday) at the Star Times Stadium, Lugogo. With the first leg ending 3-2 in favour of Ethiopia, Bulega whose girls managed to get two valuable away goals has promised Ugandans to attack the Lucys from the word go. We thank the players for the great display in Addis and most of all the two away goals that we scored late. We are going to rectify our mistakes in defence and come Saturday I promise to attack from minute one to the end not forgetting to defend well. She said after the team’s training at Luzira Prison Grounds. An own goal and substitute Hasfa Nassuna strike ensured the Crested Cranes pick up two away goals in a game they also missed a penalty in the first half by USA based forward Sandra Nabweteme. Residing at Sky Hotel, Naalya, the Uganda Crested Cranes will conduct their final training session on this afternoon at 2pm at the StarTimes Stadium, Lugogo and later on the Ethiopia Lucys will come in at the same venue.